I’m often asked, “Why is a support group so important for an individual who has a physical challenge to overcome?” The only way to get courage is to face your fears and overcome them. The benefits of courage are success, happiness and bravery. Most people run away from fear. Successful people run to fear and do the things they fear the most and overcome the challenges that most people see as impossible. 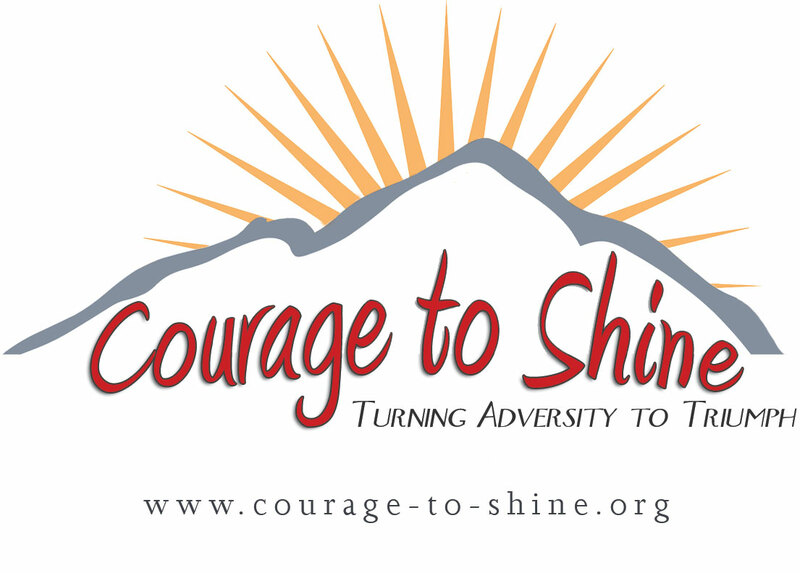 Support groups like Courage to Shine enable people with challenges to see that they’re not alone. The group also allows people to meet others with the same conditions, so they can learn and help each other to overcome their problems. 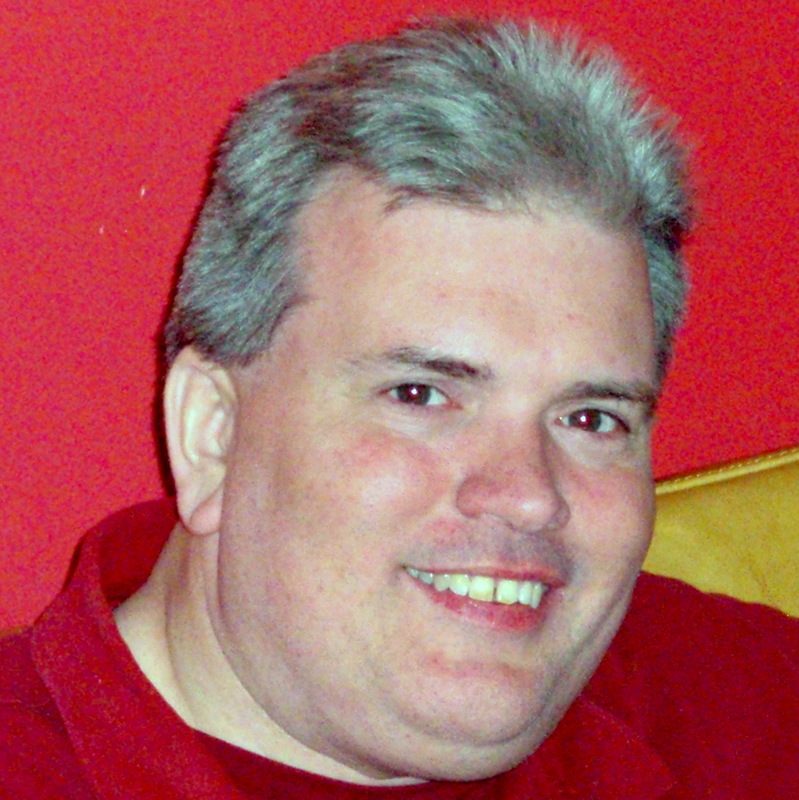 Editor’s Note: Thomas Exler, the president of the Association for the Bladder Exstrophy Community (ABC) , also is the chairman and founder of Courage to Shine, an organization created to provide information for others, like Exler, who have found ways to overcome their problems and become successful people. As Exler explains, “I was lucky to find role modelswho showed me that nothing’s impossible for people like me. But not everyone has the opportunity to meet others who have led highly visible, successful and rewarding lives in spite of their disabilities. That’s why we created Courage to Shine – to introduce individuals to other people with similar challenges and to provide a forum and a webpage where individuals can find role models who have demonstrated that there are no limits for people with physical challenges.” Part 1 of a 5-part series.